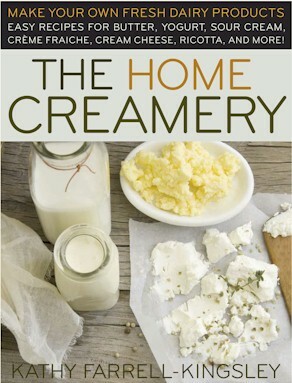 The Home Creamery by Kathy Farrell-Kingsley is a very complete book. 210 pages in 3 parts. You do not need a commercial kitchen or strange ingredients to make fresh buttermilk, yoghurt, cream cheese, mozzarella, goat cheese and other great products. 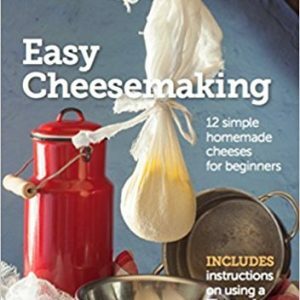 Easy to follow instructions entice you to turn milk and cream into cultured dairy products and soft, unripened cheeses. 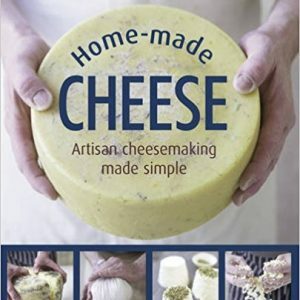 This book is the ideal accompaniment to the soft cheese kits in our shop. And when you have made your own products, in section 3 are all the recipes where you can use your great dairy products. 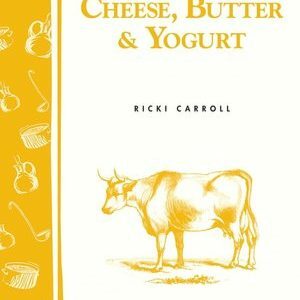 This book shows how to turn milk into cream cheese and then how to use the cream cheese into cheese cakes. 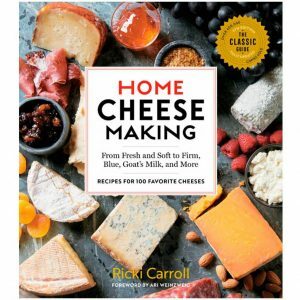 Easy Cheesemaking by Paul Peacock Signed by the author!! Home-Made Cheese by Paul Thomas. Signed by the author!